: between terminal & the frame. Rexnord Electronics And Controls Ltd.
Brushless DC 12 V ceiling fans offers best solution. As a retrofit to 230 V ac fans-BLDC energised thru rectifiers. 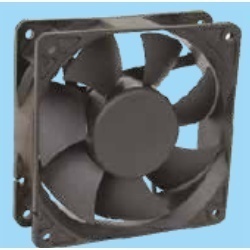 Compact DC fans (all metal) also known as Brushless DC fans are used in Power Supplies, Telecommunication Equipment, Computer Equipment, High End Servers and other high temperature and high pressure operating systems. We are the leading supplier of BLDC Ceiling Fan 12V-24V and offer this product as per client requirments and this prodcut made by our expert with the great quality and i am looking for bulk order. 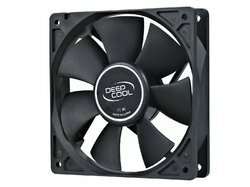 we are importers and distributors for leading manufacturers of DC cooling fans.